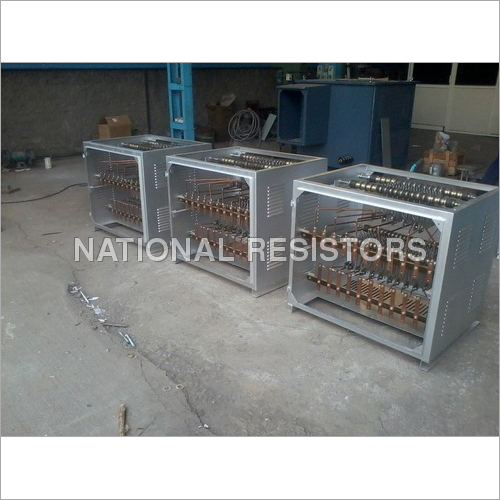 Our company is engaged in providing a range of Battery Discharge Resistors. 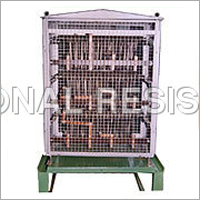 As the name says these resistors help in discharging heat and cooling the electric motor. These resistors consists of Copper Nickel alloy wire grid elements that are supported on MS tie rods. Good resistors can be characterized on the basis of maximum voltage to minimum voltage of battery required to be discharged, current steps required for each step of discharge voltage, material of resistor element, temperature rise allowed. AC & DC Load Banks are manufactured as per customers requirement in various ratings ranging from 1 KW to 3000 KW. Our product will even work efficiently during emergencies, guaranteed smooth operation of back up systems. Clients can avail Battery Discharge Resistors Unit from us at most affordable prices, ensuring safe transit.